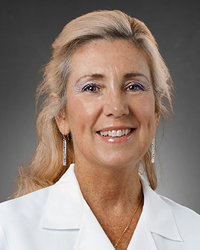 Lauree Lawler is an experienced certified nurse practitioner. Lauree delivers holistic, comprehensive and compassionate care, helping others stay healthy and well. Her commitment to patient care mirrors the Network’s mission to improve the quality of life of the people in the communities we serve.